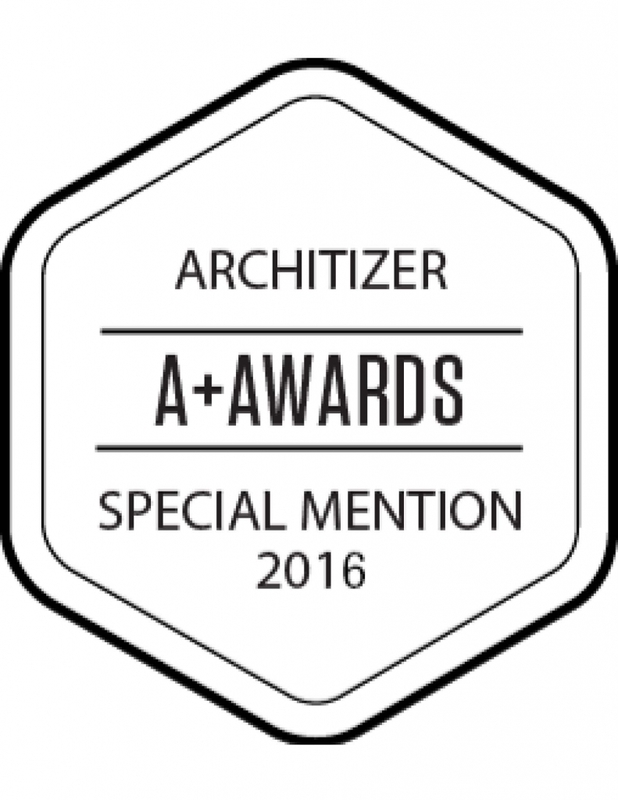 Yestadt Architecture + Design has experience in various building types including residential, educational, medical, commercial and country clubs. 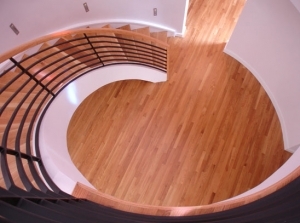 Our firm combines over 30 years of design and building experience in Westchester, New York , Connecticut, New Jersey and Massachusetts. 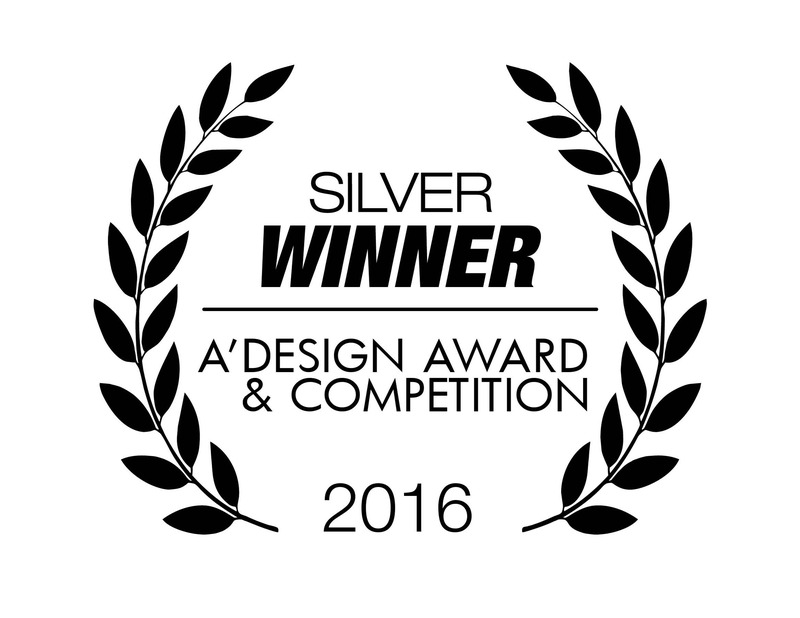 This includes large and small project experience in Manhattan and Westchester County many with award winning designs. Our services begin with the inception of an idea and include early strategic planning, site selection, design alternatives and value analysis that continue thru construction documents and site visits. Our responsive team is proud of the long-term client relationships we have built by maintaining involvement in every aspect of each project while creating environments that reflect the client’s needs and visions. We thrive on challenging projects. They generate larger rewards. 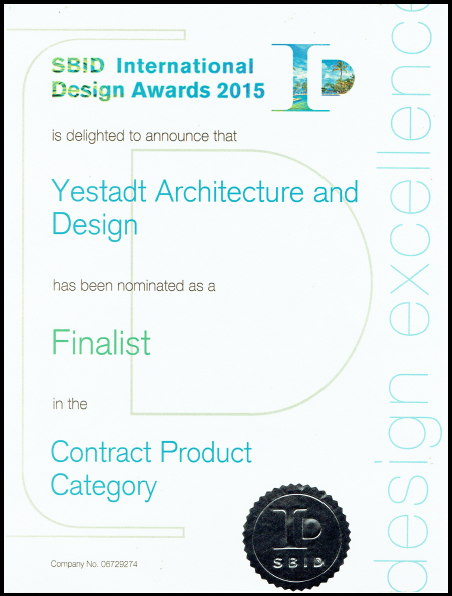 Yestadt Architects offers comprehensive skills in master planning, programming, design and construction generating buildings and spaces with innovation and experience emphasizing design value for their clients and the communities in which they live. 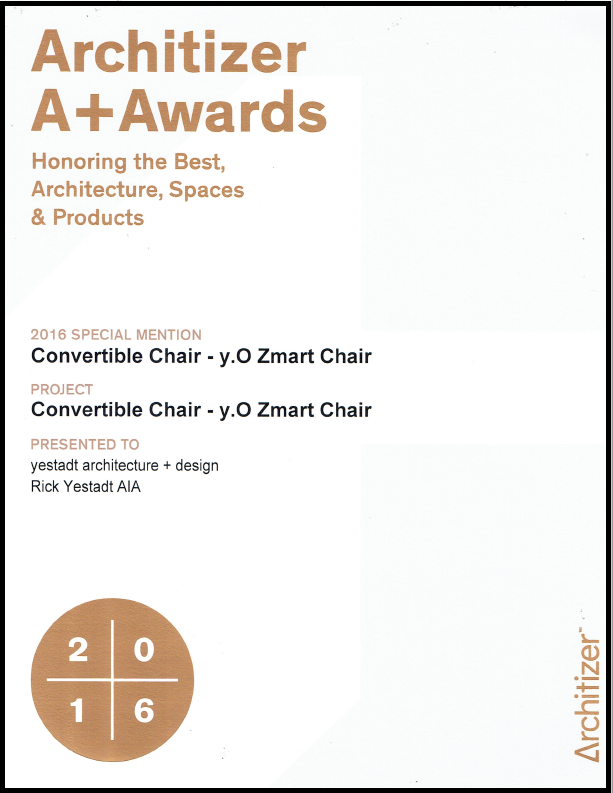 Award winning Principal, Rick Yestadt, founded Yestadt Architecture and Design on the premise that good design creates value and that value spans time. 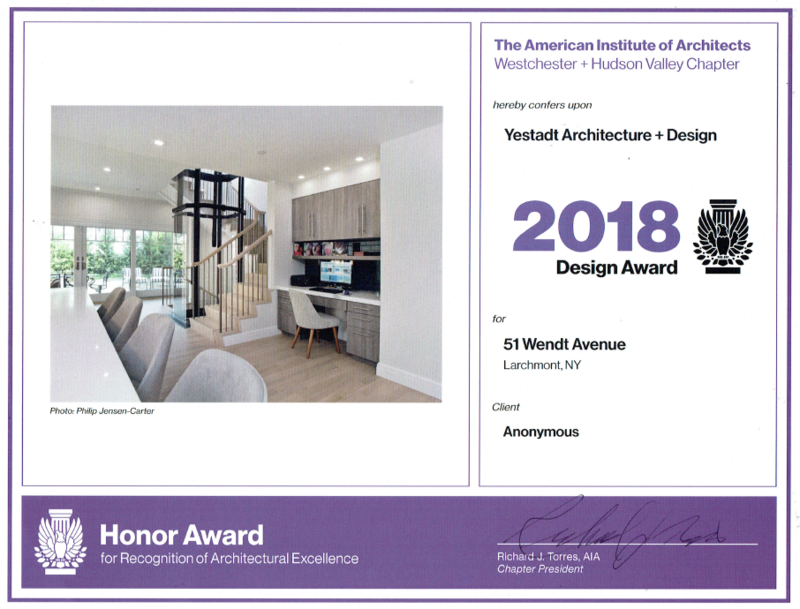 Mr. Yestadt is a member of the American Institute of Architects, American Planning Association and is a licensed Architect in the state of New York and Connecticut. 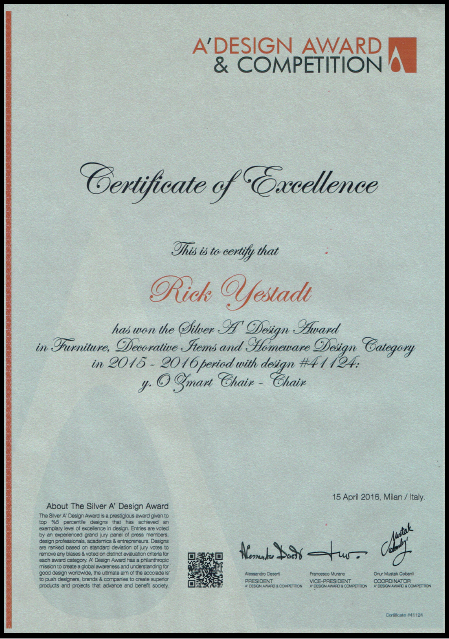 Rick received his bachelor of Architecture degree from Auburn University and attended Harvard University Graduate School of Design – Executive Education Program. 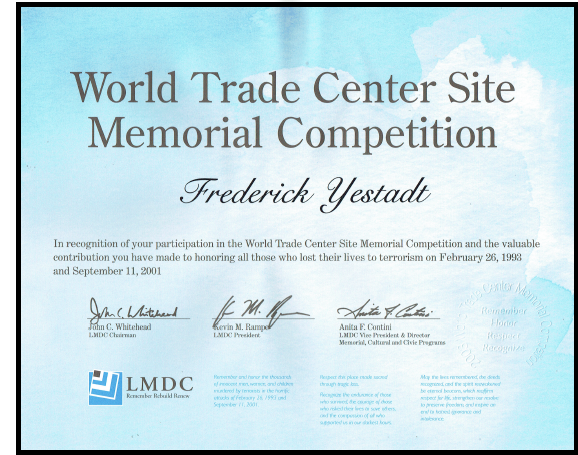 Prior to founding Yestadt Architecture and Design, Rick Yestadt trained and worked with the renowned Architect Marcel Breuer, of the Bauhaus School of Design. 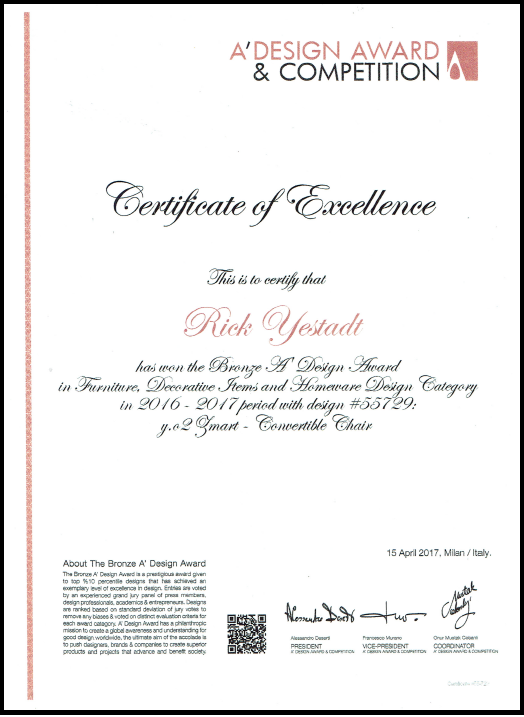 This unique pivotal experience served as one of the building blocks for Rick’s career and design perspective. Further solidifying his interest in the impact of Design and its value to culture and society, Rick also worked with several highly respected Design Firms including Perkins Eastman, Davis Brody & Associates and Gruzen/Sampton as Senior Designer and Senior Associate. Mr. Yestadt brings considerable experience in Programming and Development of conceptual and schematic designs for a wide variety of project types. This includes residential and multi-family housing, retail, senior housing, health care facilities, research laboratories, office buildings and public structures and country clubs. Rick served as Director of Planning for Green Power Alliance, is currently an Advisor to the Board of Full Moon Resort, www.fullmoonresort.com and has served on the selection Committee for the Westchester Municipal Planning Federation Achievement Awards.